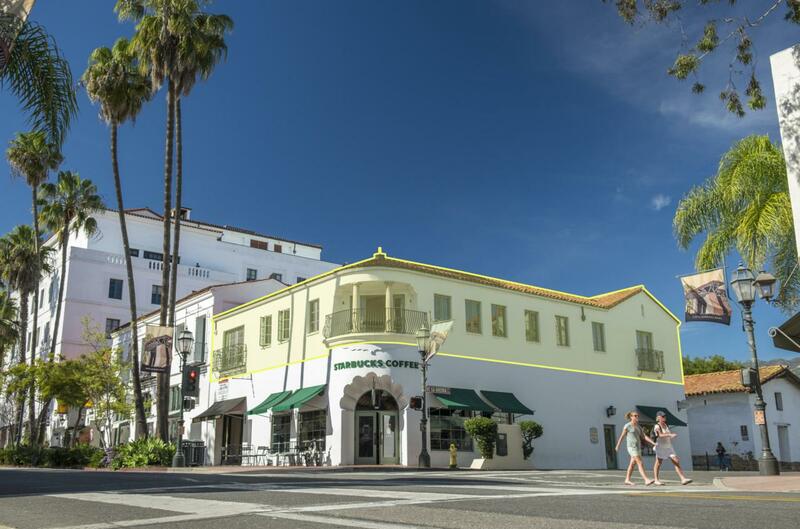 The entire second floor of this historic corner property in the heart of Santa Barbara is available for lease, undergoing renovation, and divisible. The owner is thoroughly updating the space with new HVAC, flooring, lighting, paint, and other high-end finishes. Premier location in the downtown retail district, above Starbucks with two private balconies and surrounded by the many amenities of State Street.